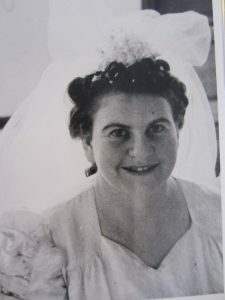 Olga Yudelman was born in Skud Lithuania in 1886. 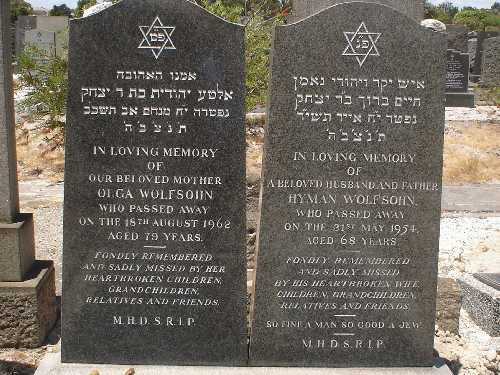 She was known by many names; Olga, Judith, Alta, Yehudis. 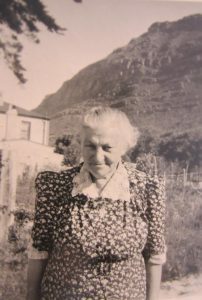 When she immigrated to South Africa, she was given the task of protecting a ‘Torah’ which was destined for the Plumstead Shule. 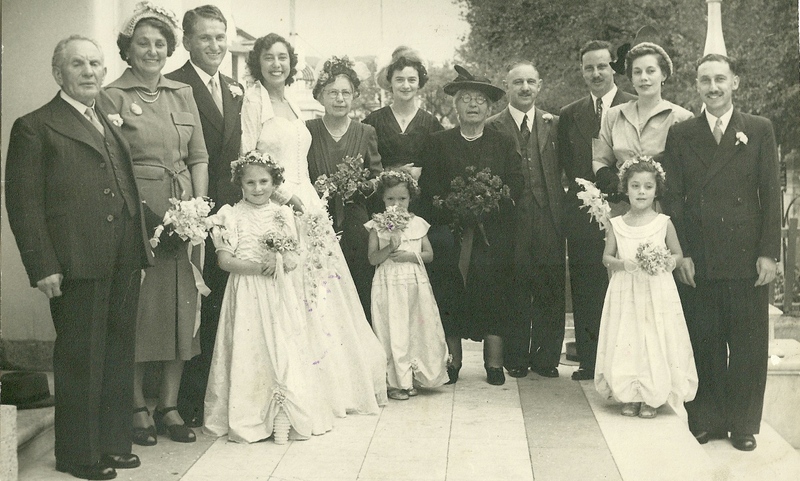 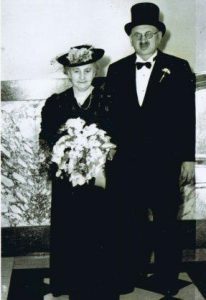 On the 1st March 1910, Olga married Hyman Chaim Wolfsohn. He was born in Zaghar in 1884 and immigrated to South Africa. 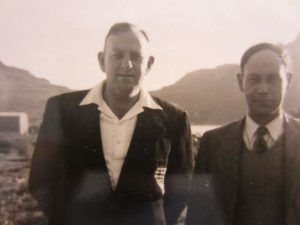 They set up home in Lakeside, Cape Town where they owned and worked in their General Dealer shop situated on the main road in Lakeside. 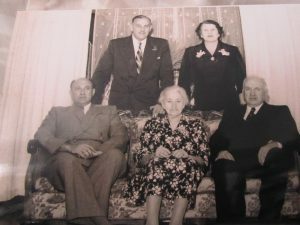 The family was well known and respected in the area. 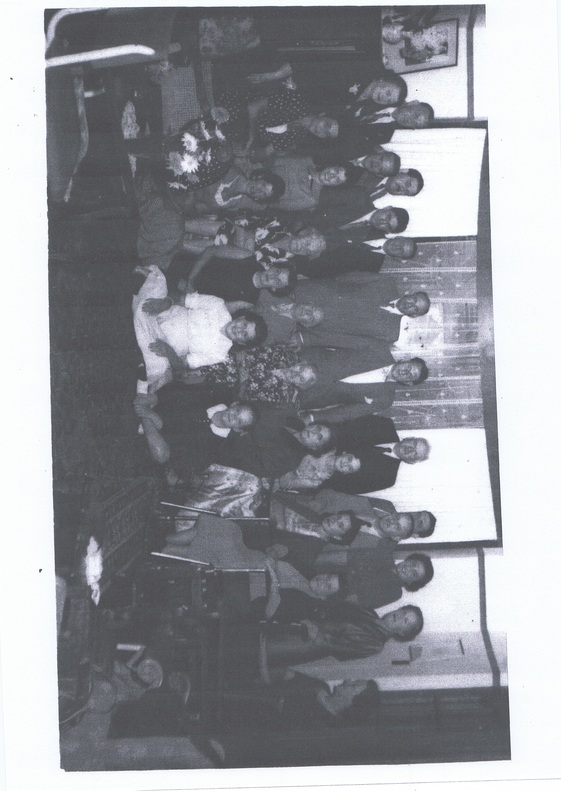 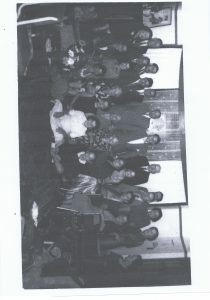 They were members of the Muizenberg Hebrew Congregation. They were a close and proud family. 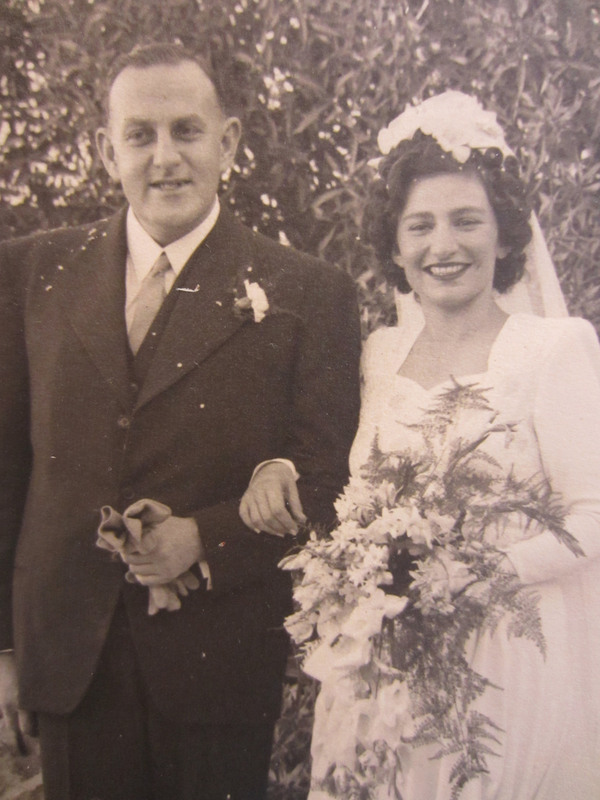 Hyman Wolfsohn had a grocery shop on the main road in Lakeside where he eeked out a living. He was very family conscious and wherever possible sent clothing and other items to his family in Russian Lithuania. Olga, in order to augment the income had a cow and made white cheese and ran a small business. 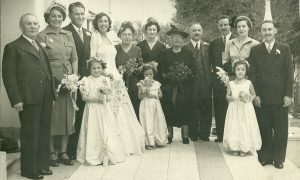 The couple had three children. 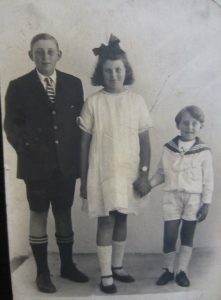 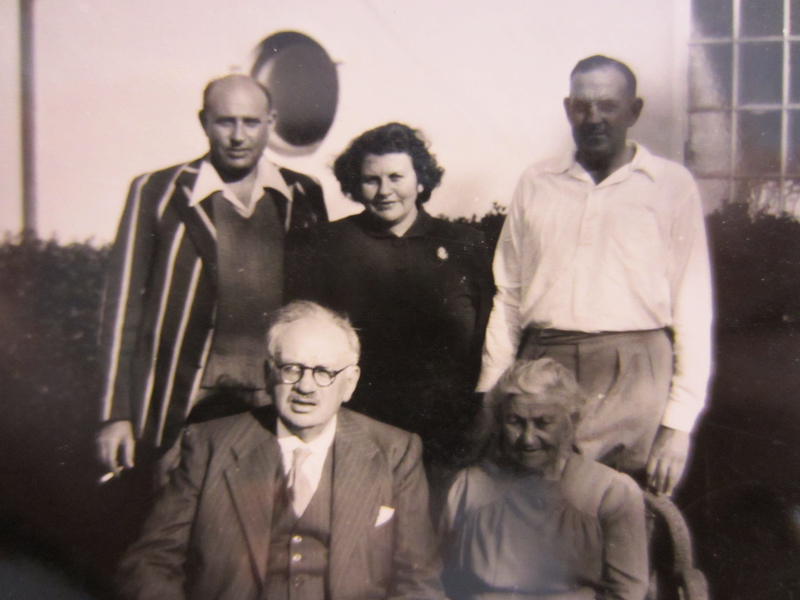 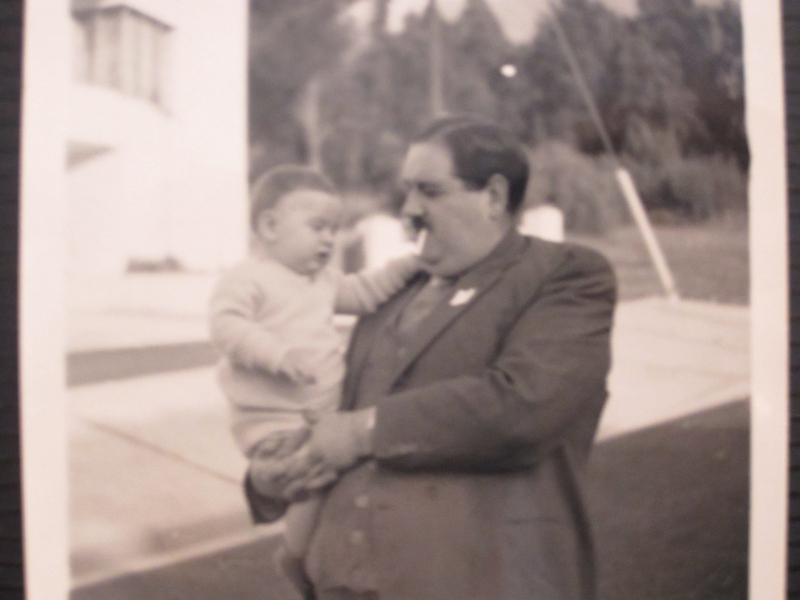 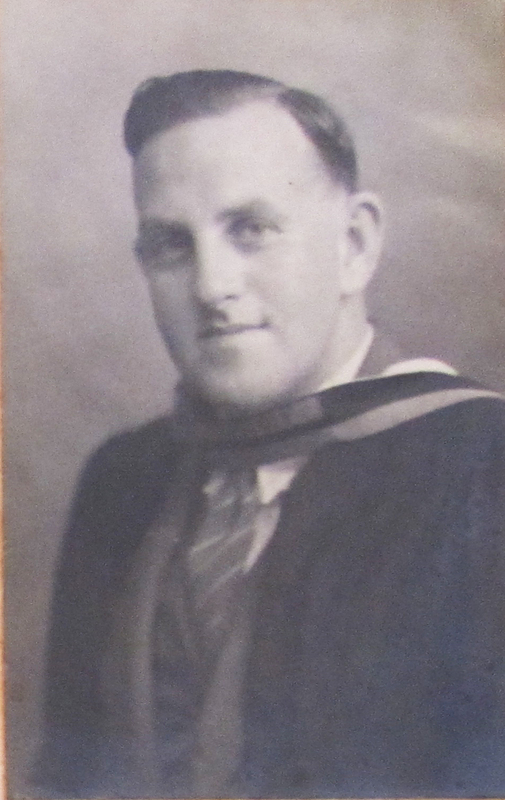 The eldest was Harold Morris Wolfsohn born 6th April, 1911. 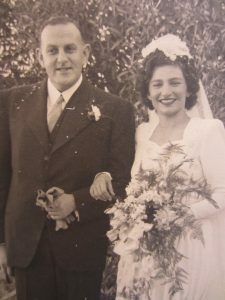 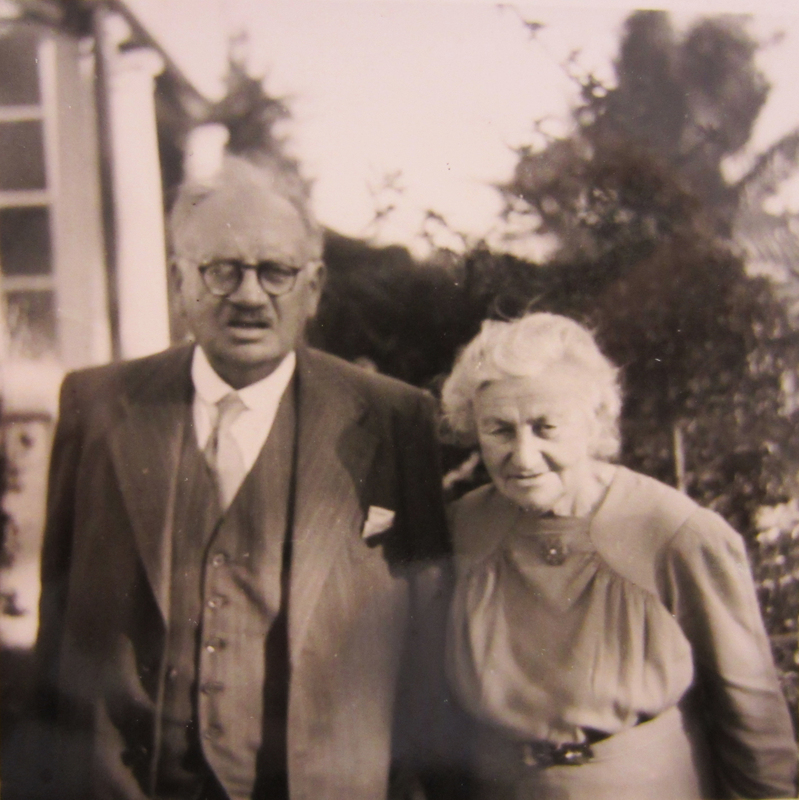 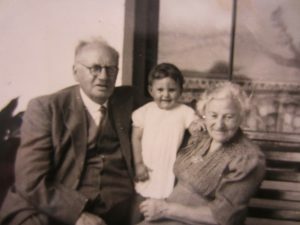 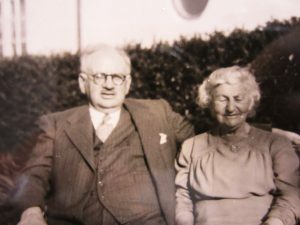 A daughter, Ethel born 8th August 1912 and Isaac Wolfsohn born 25th June 1919. 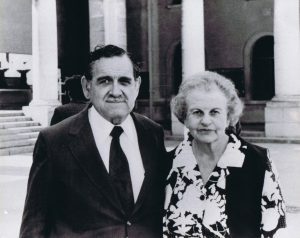 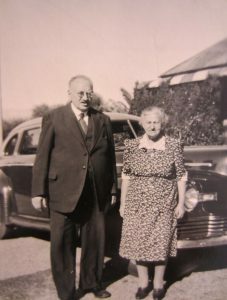 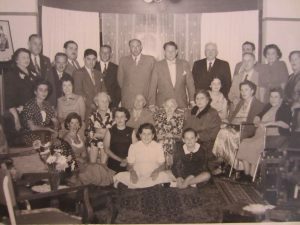 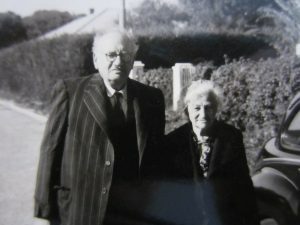 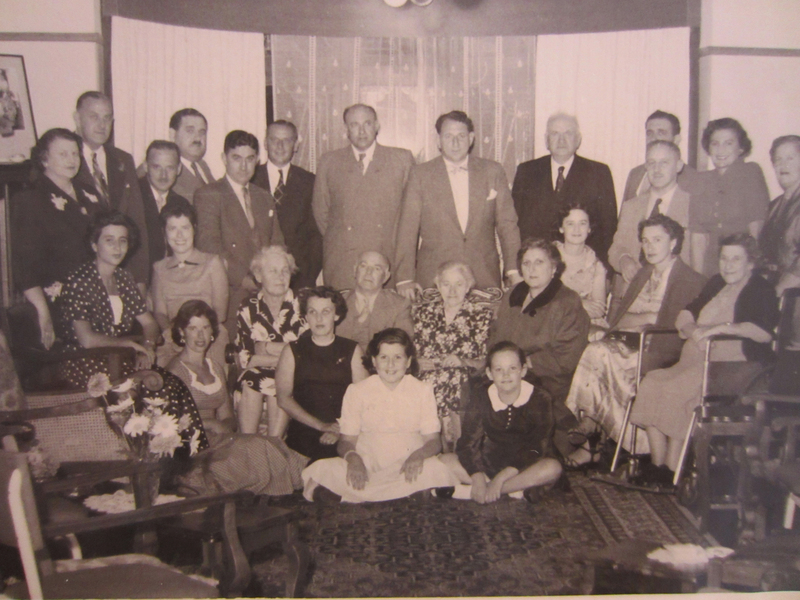 Hyman passed away on the 21st May, 1954 aged 70 years and Olga followed on the 18th August, 1962 aged 76 years.